Our years of extensive experience allows us to offer the latest in dentistry for patients of all ages. 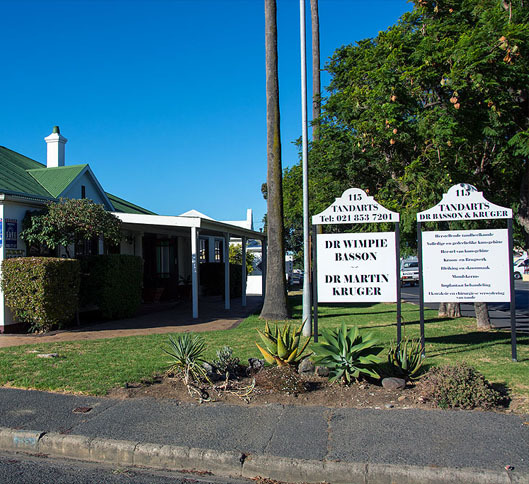 Everything we do is centred around our patients, as we firmly believe that your needs come first and we will therefore do our utmost best to make you feel comfortable at every visit. What sets us apart from other dental practices is our ability to provide a complete range of dental services, without limitations.